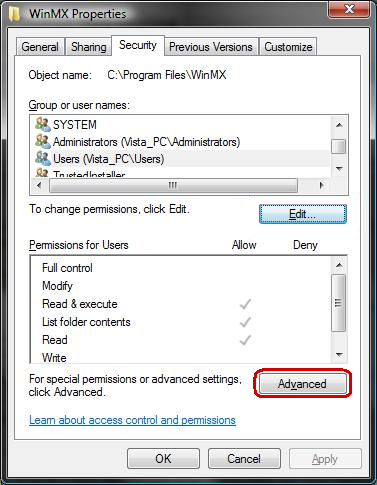 I though a short (OK maybe not so short) guide would be helpful. 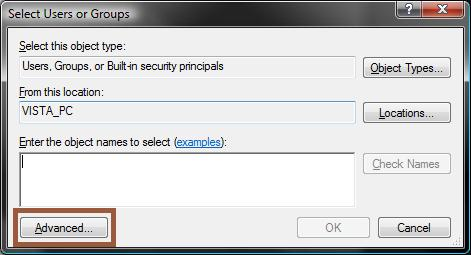 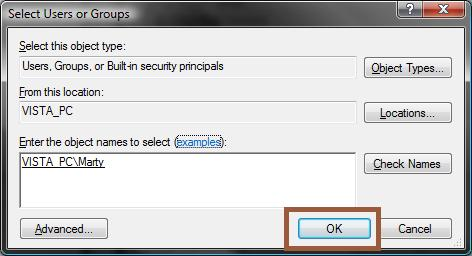 This should correct errors with not being able to save settings or use the library properly. 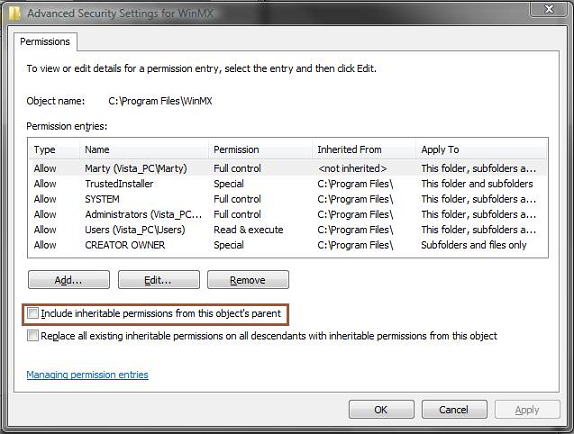 Click 'OK' on all remaining widows. 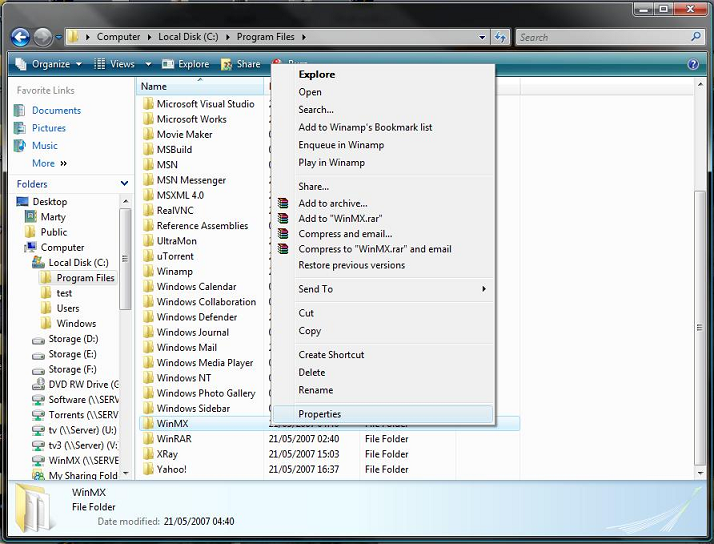 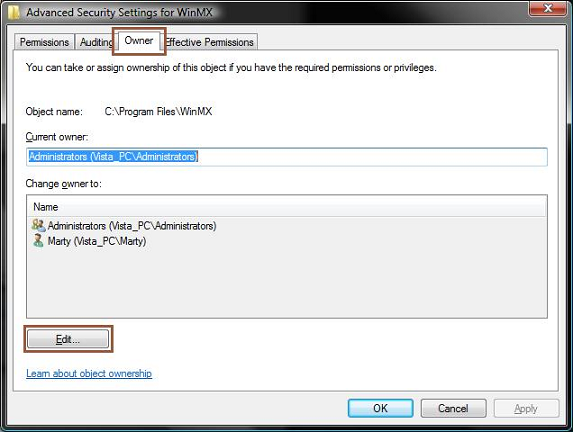 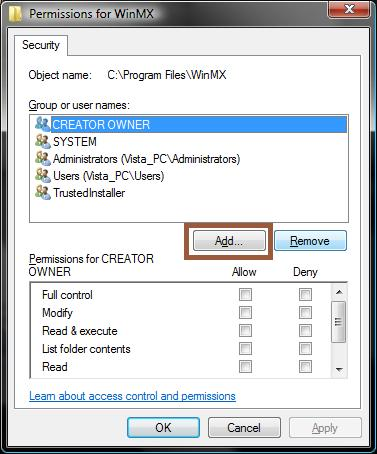 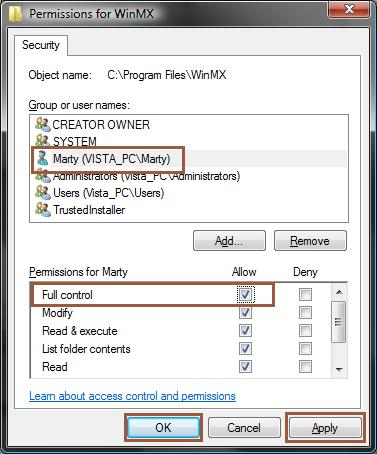 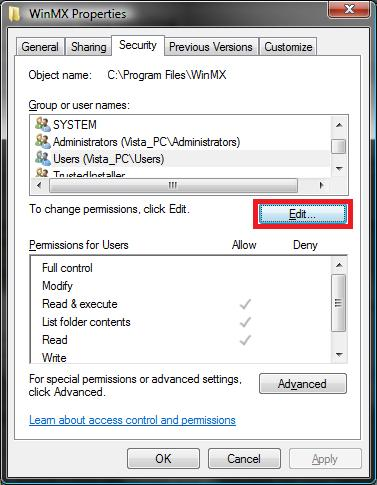 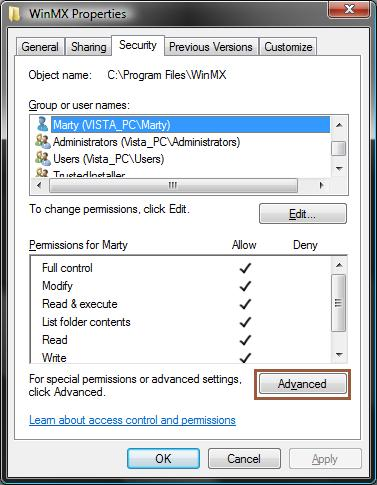 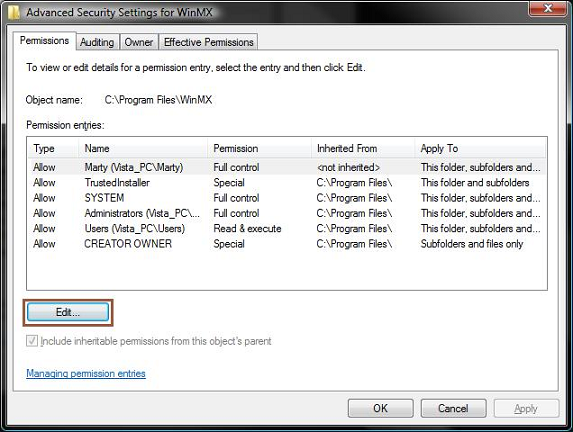 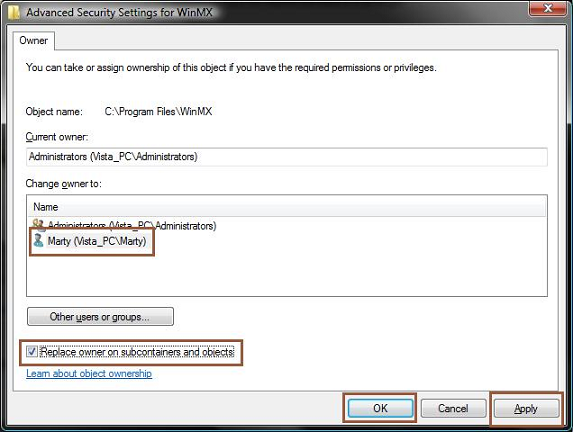 if you still encounter problems with saving settings or your library, Close WinMX, delete the setting.dat & lib4.dat files from the winmx directory and allow WinMX to re-create them when re-opened. 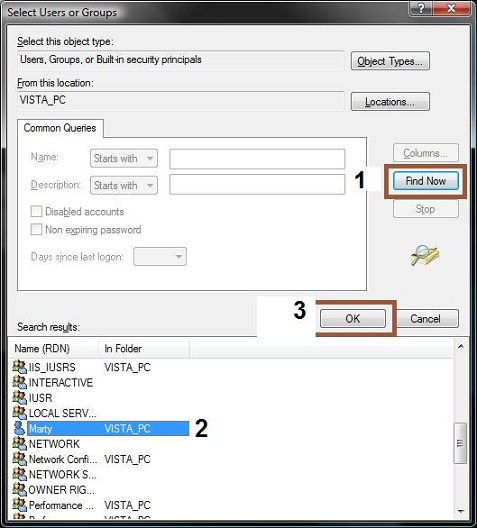 Thanks to MicroMecca for this guide and Images.